In 1989, on Saturday 15th April, Liverpool FC were due to play Nottingham Forest in the semi-final of the F.A. Cup. 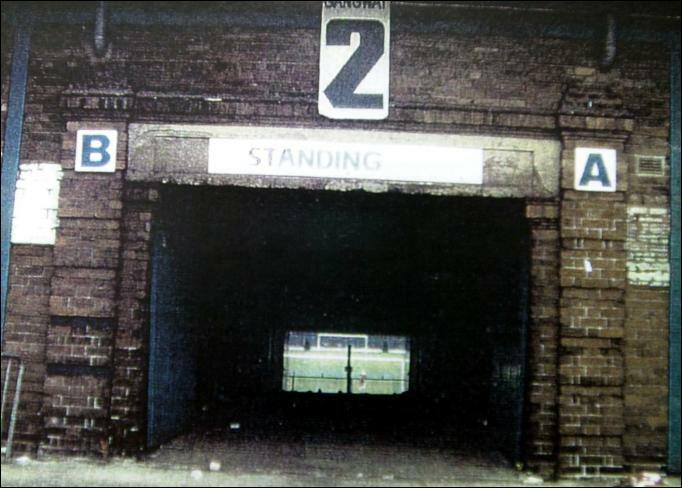 The officer outside the ground, Marshall, radioed to Duckenfield to “open the gate” and a little later shouted “if you don’t open the gate, somebody is going to get seriously hurt out here”. 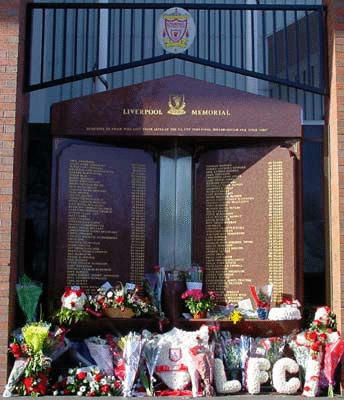 The final request came, almost pleadingly “are you going to open the gate?” After a pause, which must felt like a lifetime, Duckenfield gave the order to “Open the gates”. Adam Spearitt, 14, died at Hillsborough. Jenny Hicks and her husband, Trevor, who had been screaming at the police to help earlier, lost his two daughters Vicky (15) & Sarah (19). Tagged adam spearitt, eddie spearitt, hillsborough disaster, how it happened, jenny hicks, justice, The 96, trevor hicks, truth. Respect to the butcher at the top of the hill(if you have survived the bad times) Let the fans leaving the match to use his phone(myself included)and wouldn’t take money from any fan ! The only good thing I can think of from a day that still haunts me! Thanks for that, Barry. I believe it is important to recognise the many Sheffield people who lived and worked locally and helped those in the immediate aftermath. I hope to find some of these people to be included in my documentary. Bernard Murray was inside with Duckenfield. Marshall was outside asking for the gates to be opened. Great work ! Thanks for picking up on my error, Curtis. I have changed it. 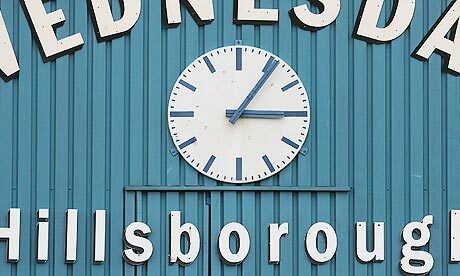 Next Post Hillsborough; 1981 Spurs disaster narrowly avoided.